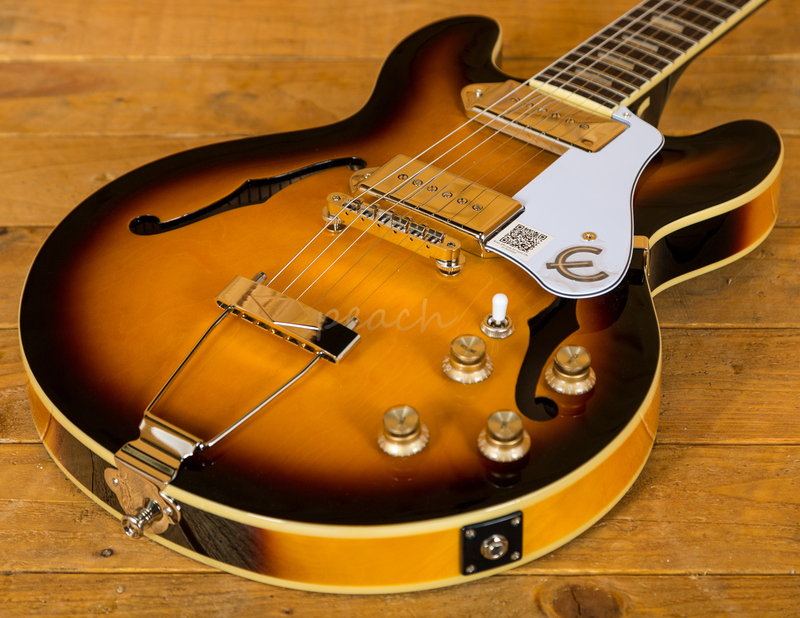 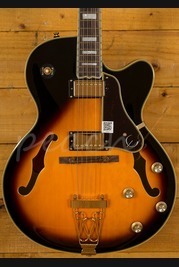 The Epiphone Casino Coupe is the spirit of the legendary Casino but in a super cool ES-339 size. 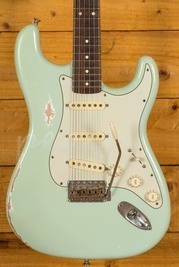 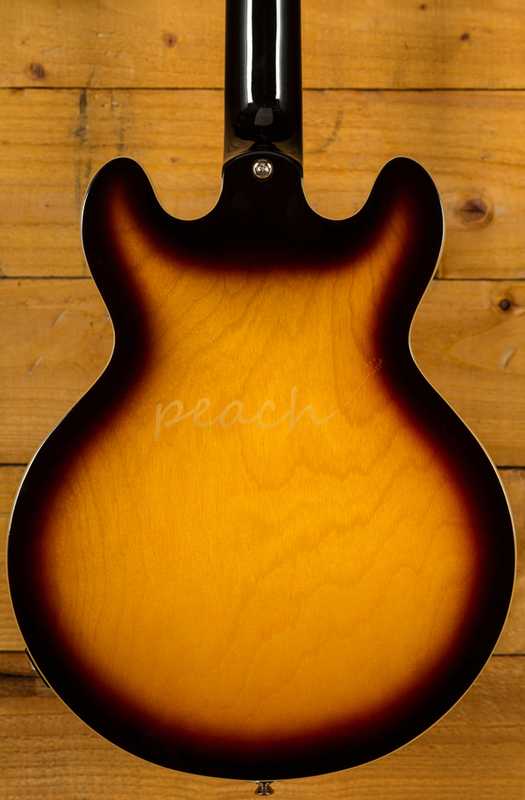 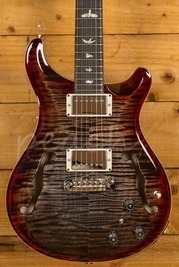 With a laminated 5 layer Maple body and top, you get great stability and a super bright and resonant tone. 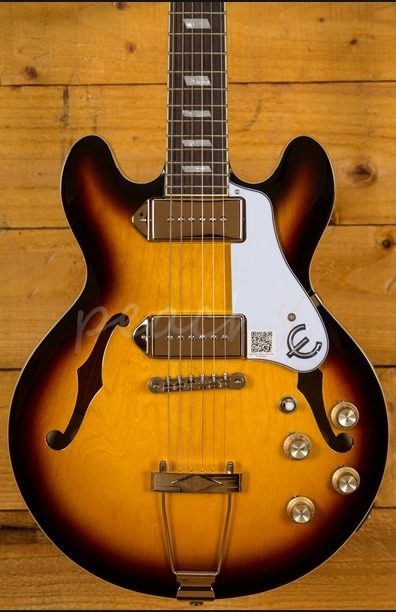 Finished in a really striking Vintage Sunburst with chrome hardware, this guitar has embraced vintage styling but utilised modern build techniques for a super reliable and robust guitar. 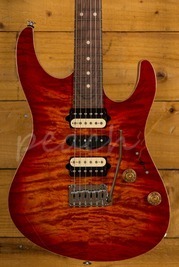 The Mahogany neck features a Rosewood fingerboard with Pearloid Parallelogram inlays. 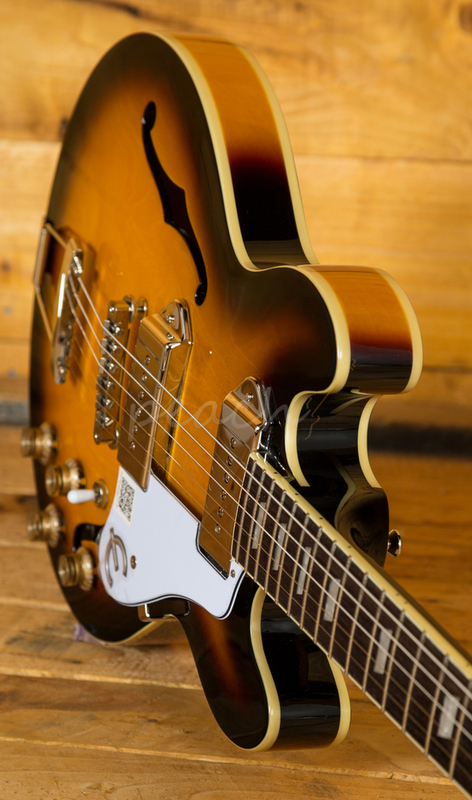 The 1960’s SlimTaper profile is smooth and comfortable and offers a great platform for both lead and rhythm playing. 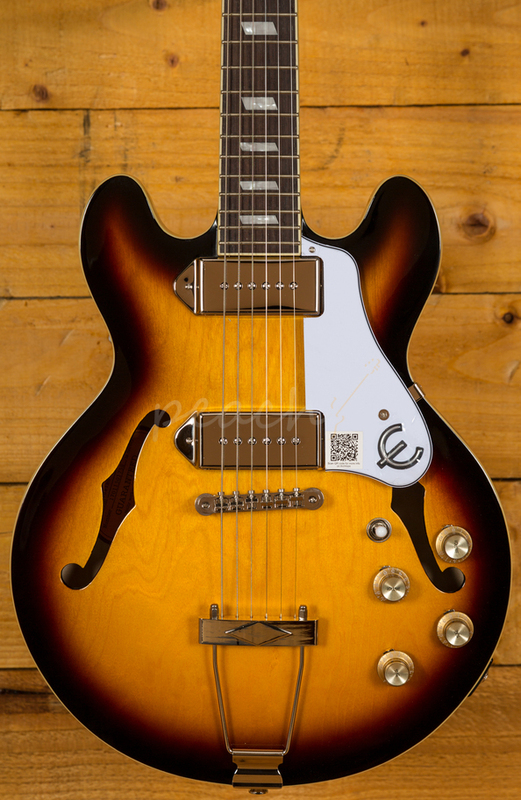 The Epiphone Casino Coupe is loaded with a pair of Epiphone P90R and T pickups, sitting beautifully between single coils and humbuckers, these P90s offer a sweet snap and great response. 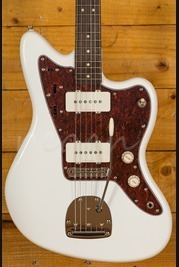 A favourite of monster tone hounds Keith Richards and Gary Clark Jnr, the Casino Coupe is one cool cat.